Thadd+Friends: MNF is for Monday Nacho Fun! MNF is for Monday Nacho Fun! 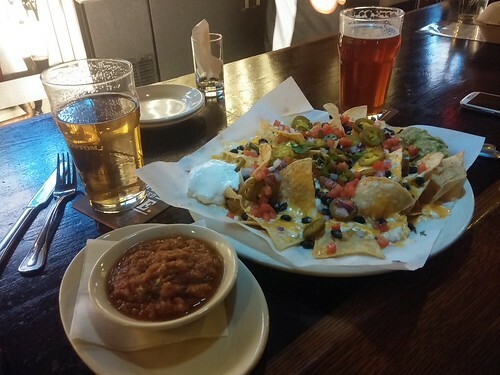 We stopped into Rock Bottom tonight for Monday Night Football... and nachos!